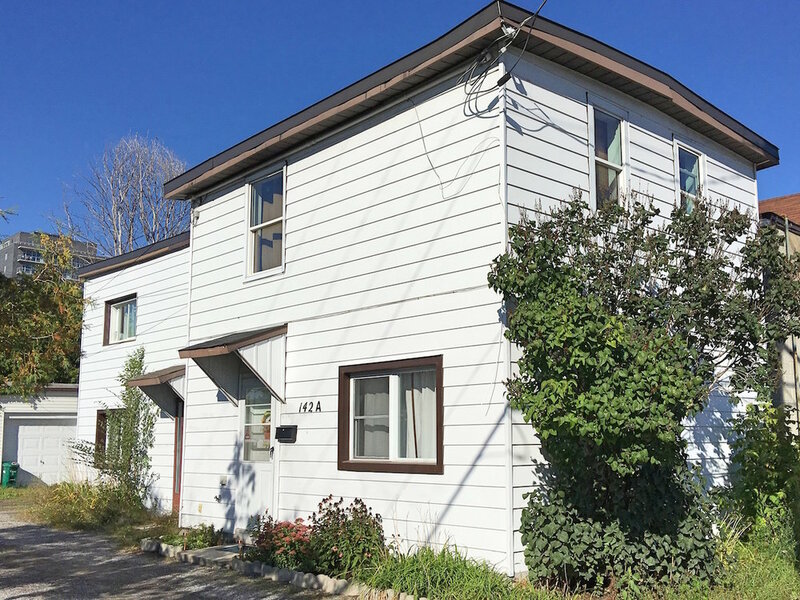 Recently Renovated Duplex in trendy Hintonburg/Mechanicsville. Perfectly located between 2 future LRT stations. Walk to Tunney's Pasture, Wellington Village, Parkdale Market, Westboro, future Lebreton Flats Development. New kitchen counters, faucets, cabinet doors, backsplash, breakfast bar in 142A & 142B. New flooring in 142B. New roof membrane 2014. New steel doors 2015 & 2010. Newer windows throughout. Ensuite laundry in both units. Rental income $2150/month.